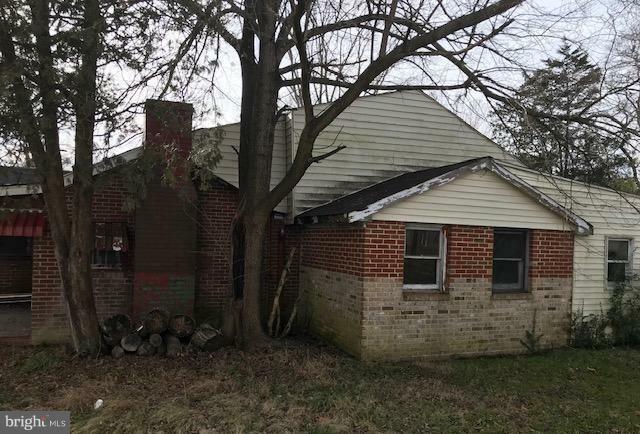 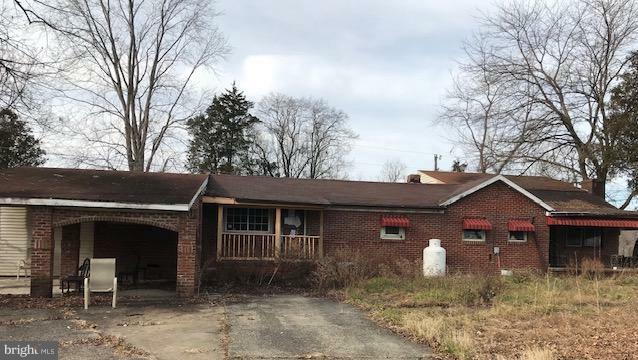 5340 Scottsville Road, JEFFERSONTON, VA 22724 (#VACU120040) :: Eng Garcia Grant & Co.
New Survey Attached.Well located rancher in established neighborhood. 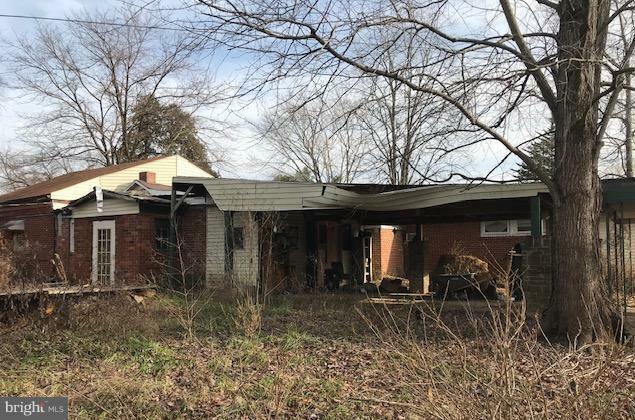 A renovation project for a handyman or investor. 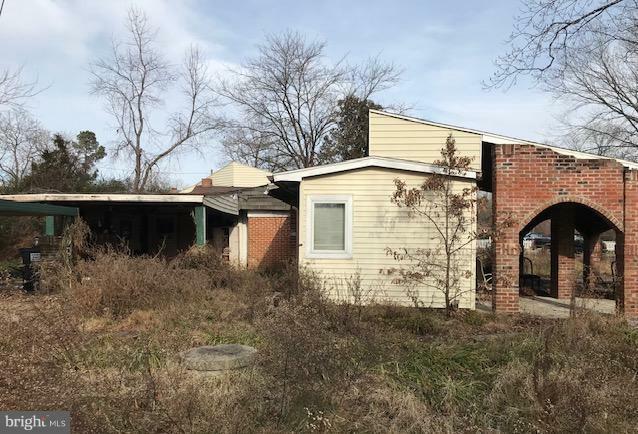 This property will not qualify for conventional, or any form of government financing .